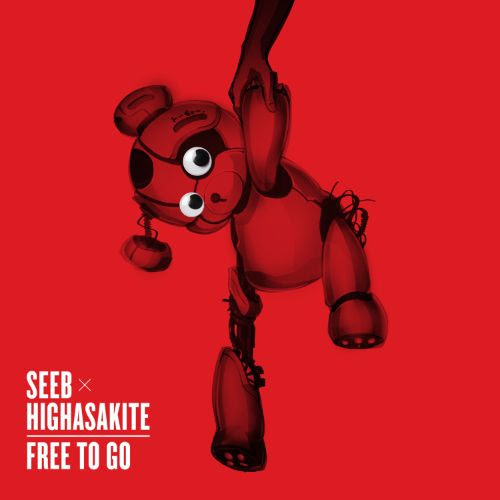 After an incredible 2018, producer duo Seeb release their newest single "Free To Go", featuring acclaimed indie pop group Highasakite. 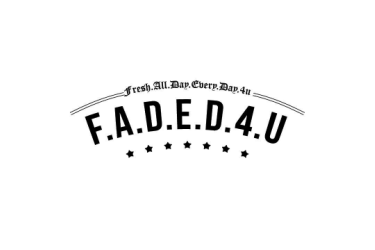 With a slightly darker feel, this track ventures into new territory for the Norwegian artists. "Free to Go" follows up Seeb´s previous hit single "Grip" ft. Bastille, which has amassed over 70 Million global streams to date. ‘Free To Go’ is an emotive affair with the track easing in with soft, expressive vocals from Ingrid Helene Håvik (Highasakite) and evolves through minimal breakdowns and progressions before dropping into a full crescendo beat with lush pads, strings and pitch modulation. On the new collaboration Seeb say "We have had the dream of working on a song with Highasakite since we became huge fans of them a few years ago. 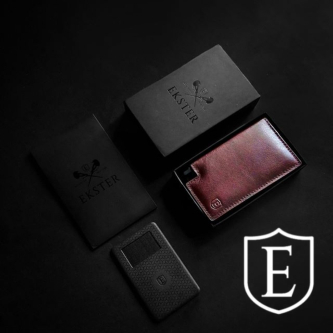 Working with them was a really enjoyable experience from start to finish." The accompanying official visual was a collaborative effort with animation production company Ealin, whose creative team led from their studio in Tokyo, with production being coordinated between their London office and Oslo. The team in Tokyo led by EP, Hisa Kasajima and Director, Wachi created a seamless combination of hand-drawn traditional Japanese Anime, creating a dark future world that captures the song's journey from love lost to a world beyond!